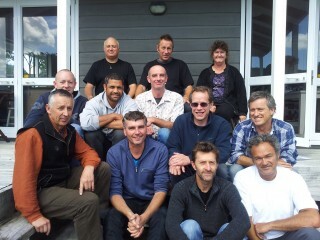 Father&Child Trust was founded in Christchurch in August 1997 by a group of dads who ‘found’ each other in Hagley Park, where their children played together. We soon realised that as ‘at-home’ and part time or solo dads, we had similar issues and wanted to support each other as parents. 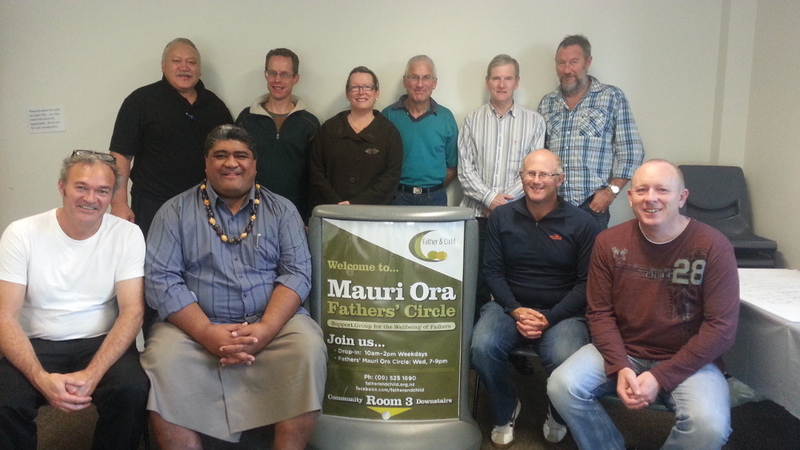 By 1998, we moved into a community room and formed a trust, aiming to bring a dad perspective into existing family services and address the lack of information or support for NZ Dads. We covered issues like depression, role adjustment, partner and relationship issues, soon forming a partnership with the local Plunket PND/PNAP mothers support group. 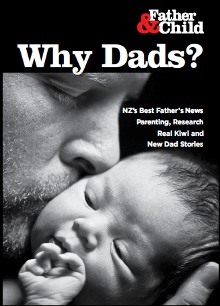 We noticed there was very little research or data on dads in New Zealand and that many of the issues facing dads and families could be avoided or reduced with better education or inclusion of fathers in the maternity world. This led to a demand for support and resources all over Aotearoa, especially in Auckland, we opened a support office in 2008 and have run the Fathers Mauri Ora Circle since 2009 in the Onehunga Community Centre. Partnerships with Plunket, Community Midwives, MMH Teams and several MVCOT offices have been formed, thousands of flyers, posters, magazines and booklets have been shared, Father and Child have never been able to keep up with all of what they believe is needed around New Zealand. Father&Child founder Harald Breiding-Buss published many papers and presented at International and local fathering events. He often shared the ‘Dads and Babies Seminars’ with Playcentre and similar groups. Harald has left for greener pastures, Father and Child miss him and appreciate his meticulous research work, along with the great range of articles in our Archives. Father&Child remain the longest serving father support providers in NZ, offering information and support for new or expecting fathers, about Trauma/PNH issues, at home or solo dad situations, through separations, tricky family situations and MVCOT issues. Father&Child offer ‘New Dad, How Are You’ flyers for new/expecting couple information packs, Why Dads? booklets for Mums, Dads and family professionals to encourage and inform good dads. 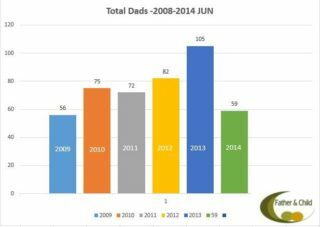 We distribute thousands of Why Dads? via Pasifika ADHB/WDHB Health Action. Father&Child’s Mission remains To provide all support possible to fathers to be the most effective and engaged dads they can be – creating a happier healthier, safer future for our children/tamariki. their Vision A happier, healthier and safer environment for our children/tamariki created by more balanced parenting and effective engaged fathers. Father&Child offices are a safe place to strengthen any dad stuff, form new networks and often just make Dads feel good about the most important job in their lives. We are not preachy and don’t lecture anyone on how to bring up their kids, we offer and share information for couples to make their own choices. and “Supporters and Benefactors” pages..